What Makes a Quality Entry Door? Brock Doors & Windows Ltd. What Makes a Quality Entry Door? This is a question that many homeowners just like you have asked, and sometimes, the answer can be harder to find than it seems. Your front door says a lot about your Brampton home. It is the gateway from which you greet guests and visitors when they come to your home, and it sets the stage for what lies inside. 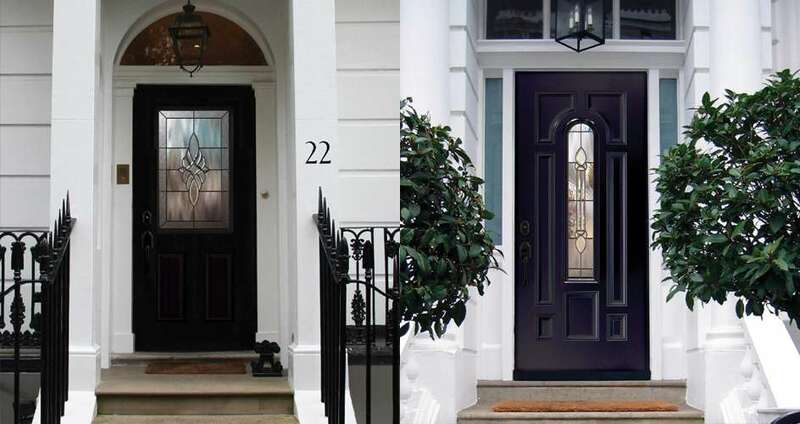 When you are considering replacing your entry doors, there are two very important questions you must ask. What kind of impression does your entry door make? And how effectively is it protecting your home? Over a period of time, your front doors become battered by the daily wear and tear, and abuse from the changing Brampton weather conditions. The exterior of your Brampton home experiences extreme temperature fluctuations and humidity levels from summer to winter, not to mention all the rain storms and heavy winds. When your front door gets cracked, dented or scratched, it can seriously detract from your home’s curb appeal, and that’s not all. Old cracked or warped doors can make your HVAC system work overtime in order to maintain your home’s internal temperatures, and this also means increased energy bills for you. In addition, your door may stick or be difficult to open or close. It’s easy to see that when your old doors are no longer energy efficient, they can become a real headache. That’s why we here at Brock Doors and Windows have created this guide to help you make the best decisions for your entry doors home improvement project. When you are researching options for replacement entry doors, there are many things to consider. Keep in mind that not only does a new door add to your Brampton home’s curb appeal, but it also provides many other benefits. One of these benefits is increased security. New replacement doors are stronger and more durable than old doors. An adjustable threshold will ensure any door remains weather-tight over time. If you don’t get this feature, you will eventually need to add a new sweep to the bottom of your door to seal out potential drafts and rain. While glass inserts add to the cost, they are very attractive and will also add significant curb appeal. If you are purchasing a door with glass near the doorknob, getting a double-cylinder dead-bolt lock is your best option. This lock requires a key to open it (whether you are inside or outside) and ensures that a burglar can’t simply break the glass and reach inside to open the door. Glass inserts can decrease a door’s insulating value, but if you get double or triple panel glass, this will prevent that from happening. 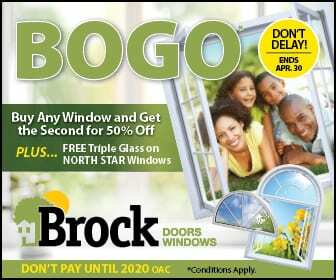 Brock Doors and Windows has all the options you need to help you choose and install quality entry doors for your Brampton home. 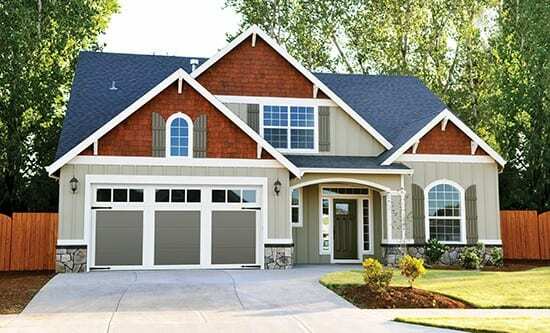 We offer front doors from Fusion, Dorplex, Novatech and many others. We would be delighted to help you with all aspects of your project. Give us a call today!